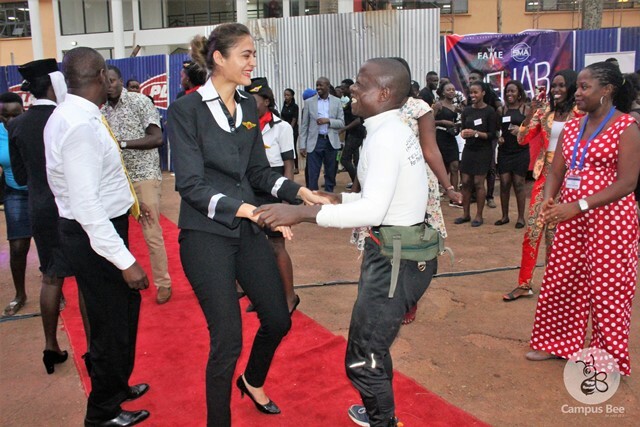 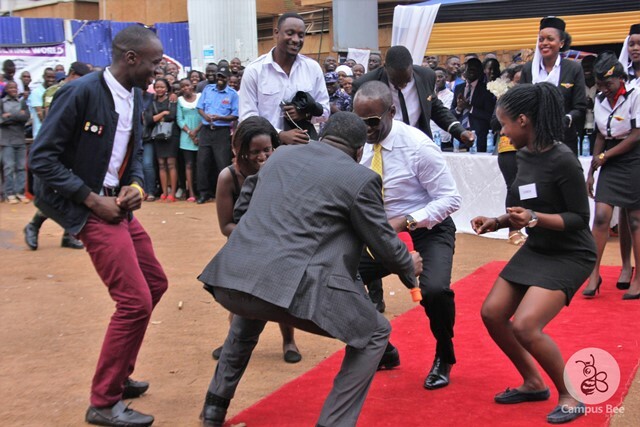 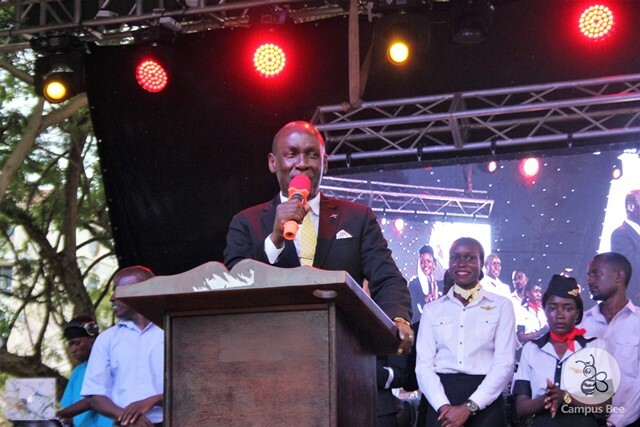 Makerere University Business School (MUBS) last Friday held its 10th annual Hospitality Day at a function Presided over by Captain Mike Mukula as the Chief Guest. 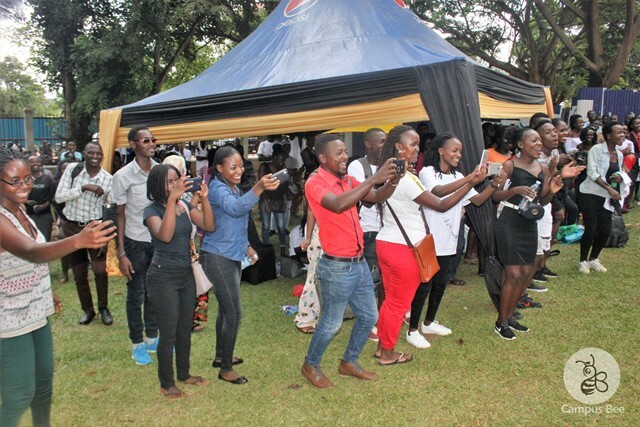 The event was also an exam organized by students pursuing a Bachelor in Leisure and Hospitality Management. 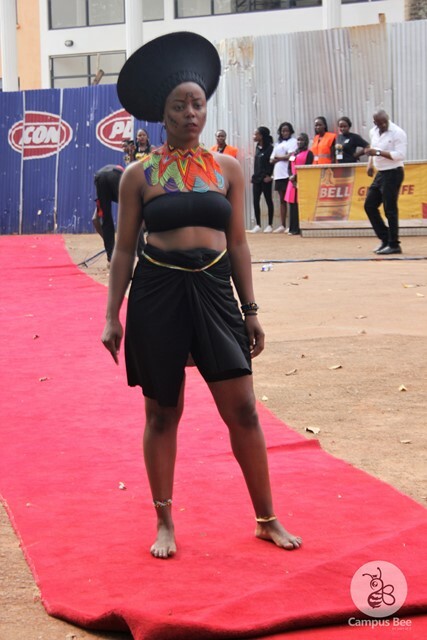 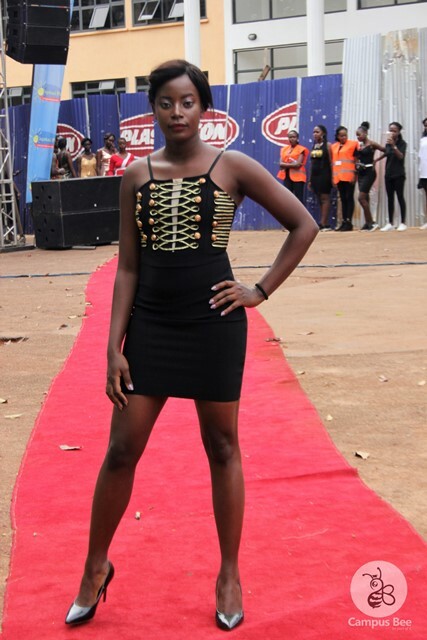 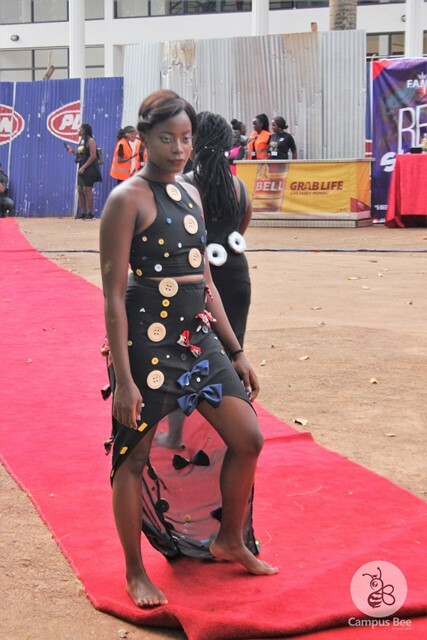 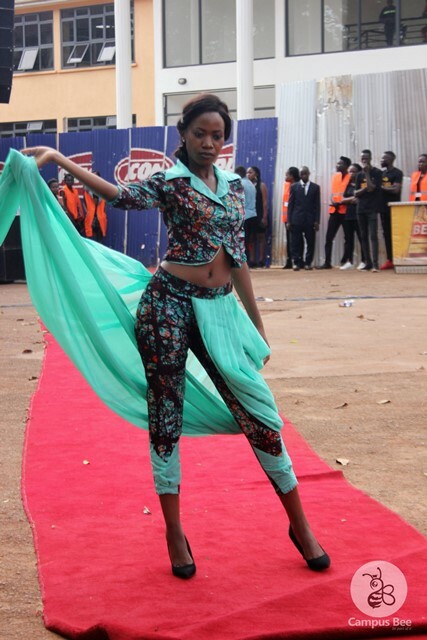 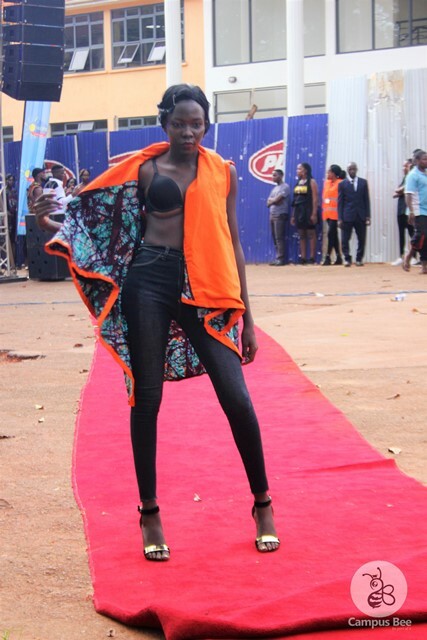 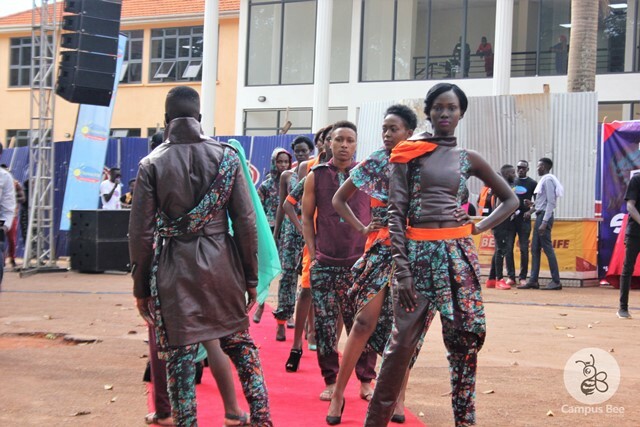 The event saw students take part in various activities like fashion, venue setup, music performances, DJ battles among others. 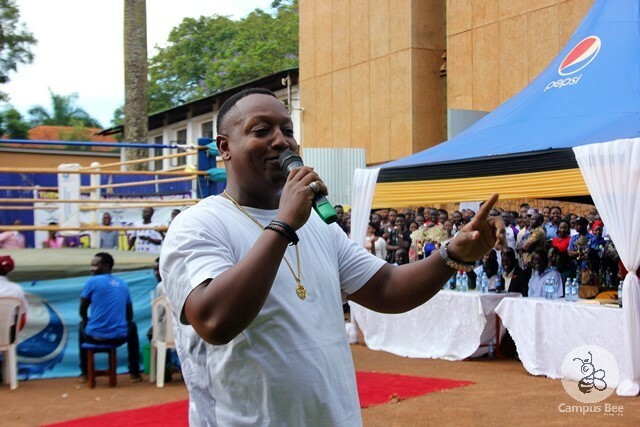 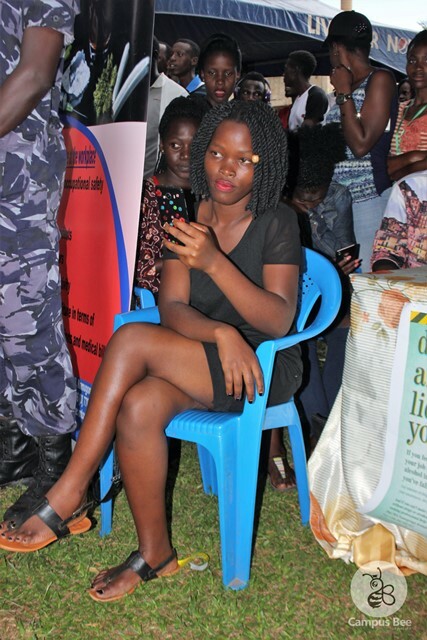 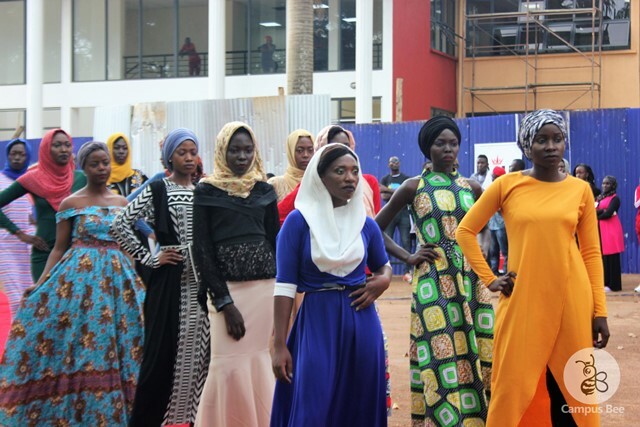 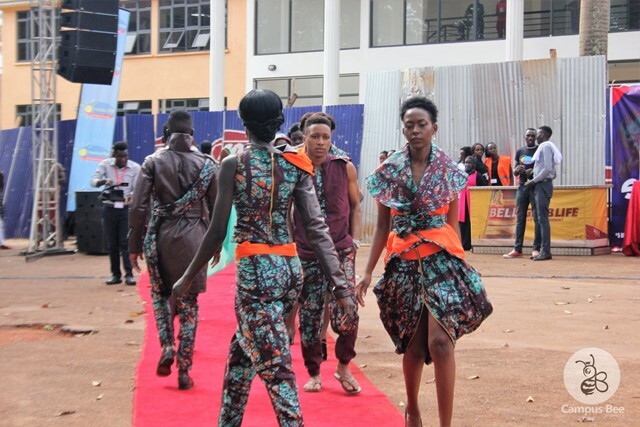 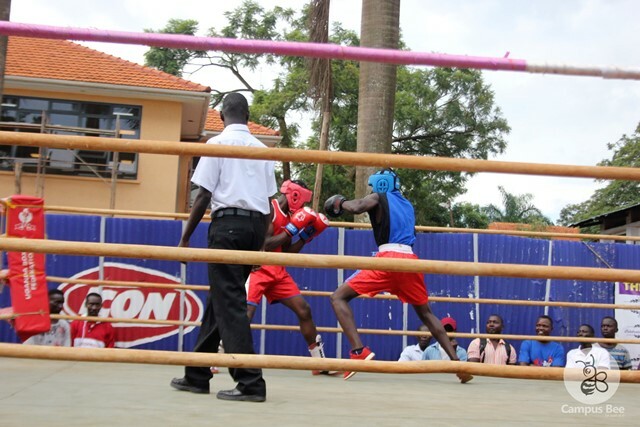 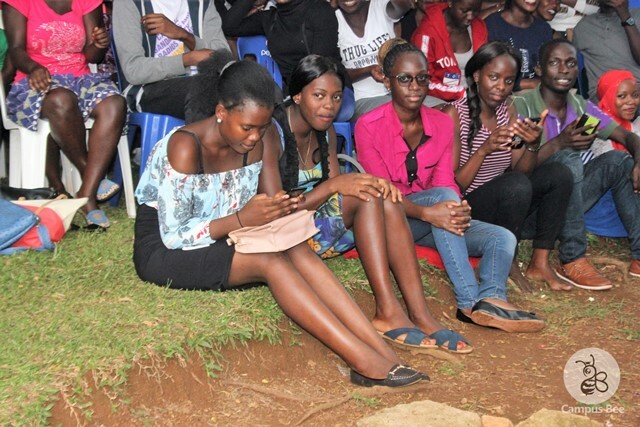 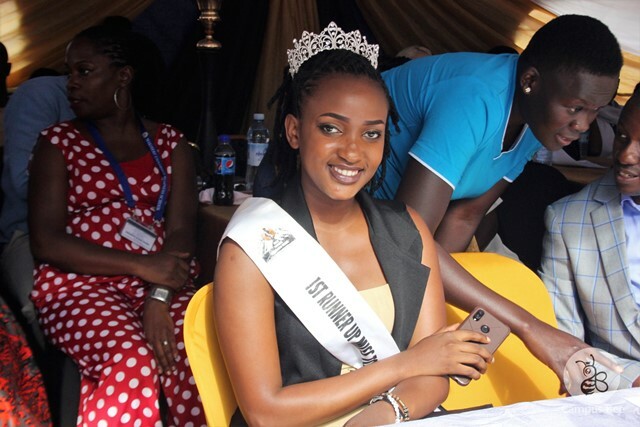 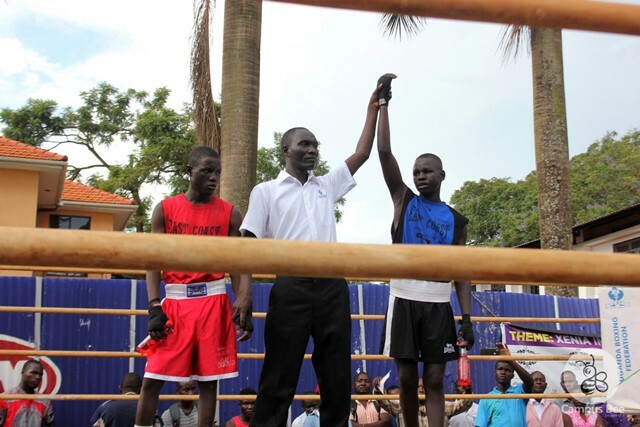 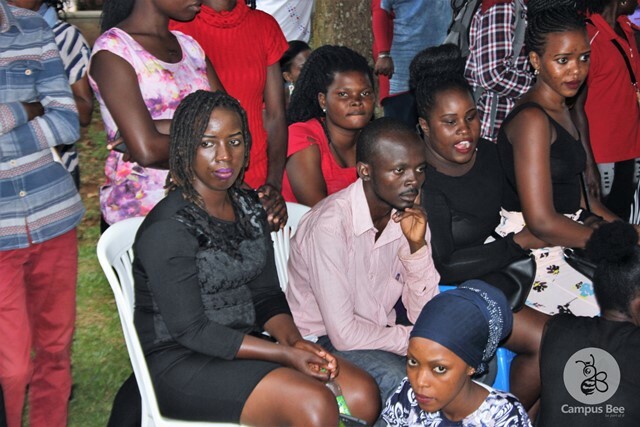 Students from other universities like KIU, and Uganda Aviation School were also seen taking part in activities like boxing and fashion respectively. 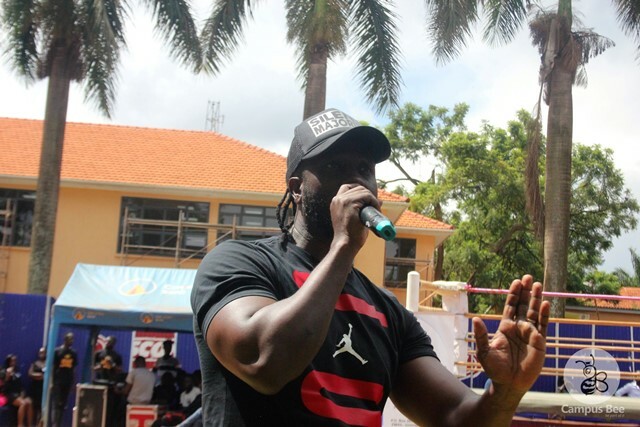 Among the invited guests was singer Moses Ssali alias Bebe Cool who told MUBS students that he never had time for reading books. 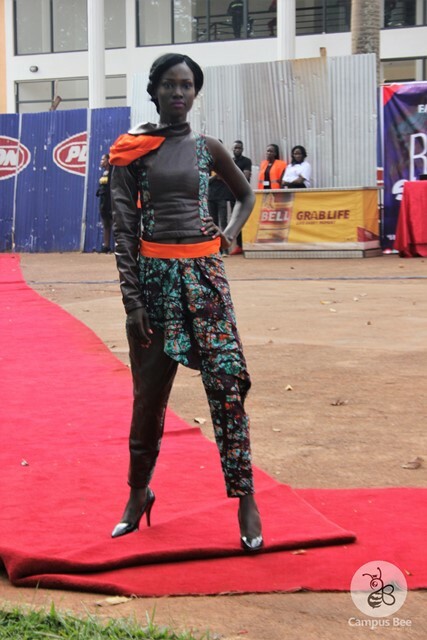 Bebe, who said that he never wanted to wake up early, also revealed that he was advised by his teacher to become self -employed. 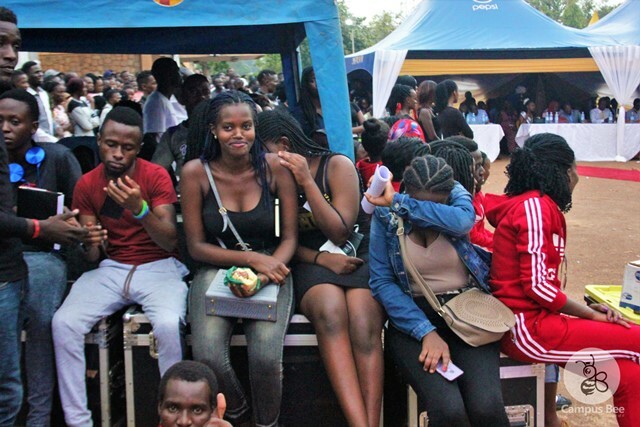 “During the day, I used to do a lot of happiness in the school, and at night I’m the guy walking around classes, so I never had time to read. 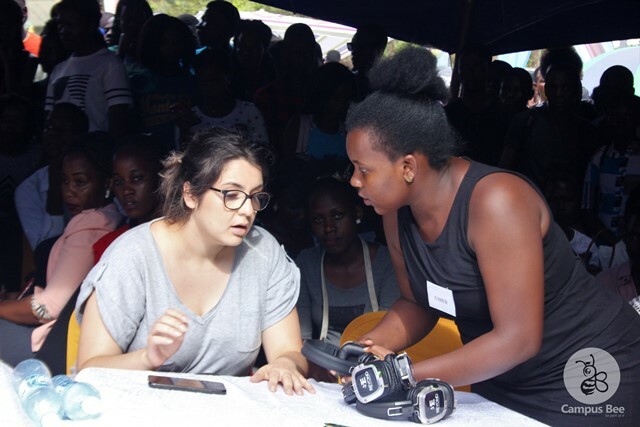 I went back to class and asked the teacher, two months ago you were talking about self-employment, what’s the meaning of self-employment? 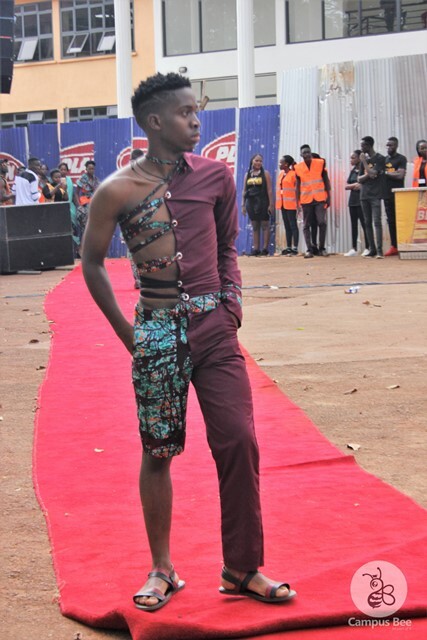 I asked him, if I am a singer, do you think I qualify to be self-employed? 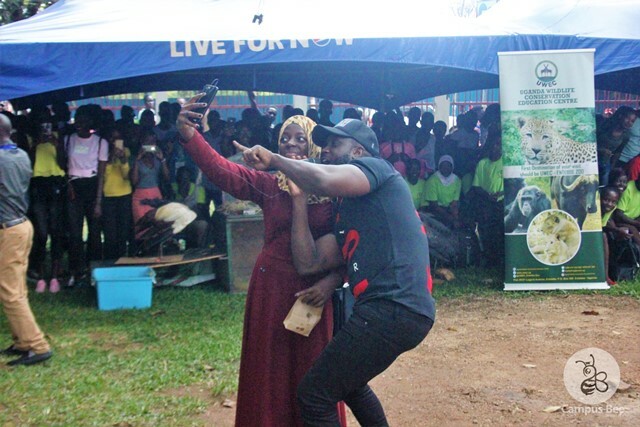 The teacher told me yes, “ Bebe narrated to MUBS students about the beauty of being self-employed. 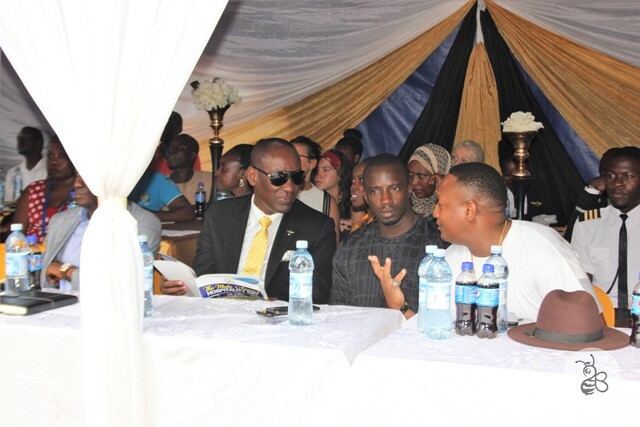 While speaking at the event, Captain Mike Mukula, the guest of honour urged students to value education and use the opportunity while they still have a chance. 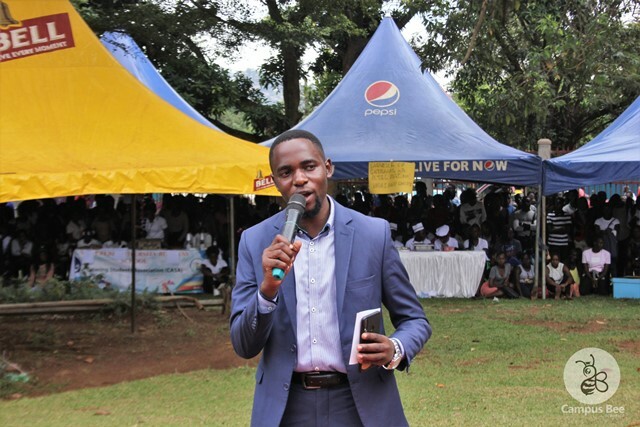 “Because of school, I want to say I thank God, and God is good because today I stand in front of you having struggled, having fought through the most trying times of my youth. 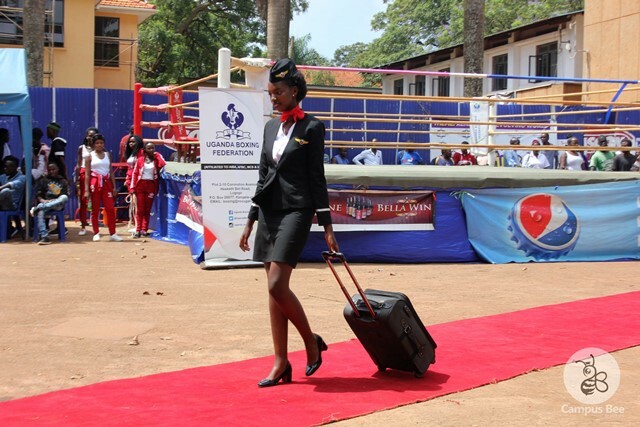 I want to say today, I can stand bright and strong for having the capacity to hold seven aircrafts in my hands.” Mukula who also doubles as the director of Uganda Aviation School narrated. 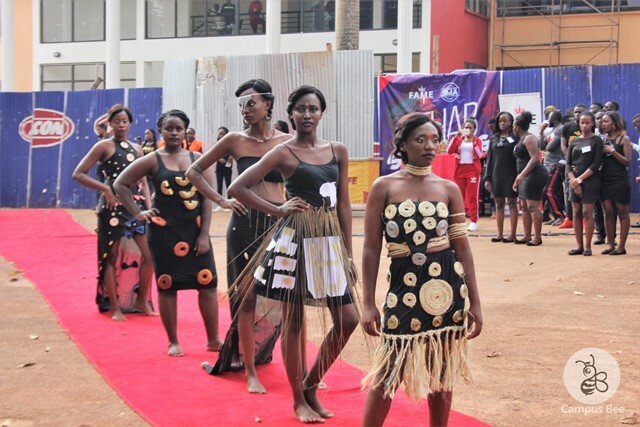 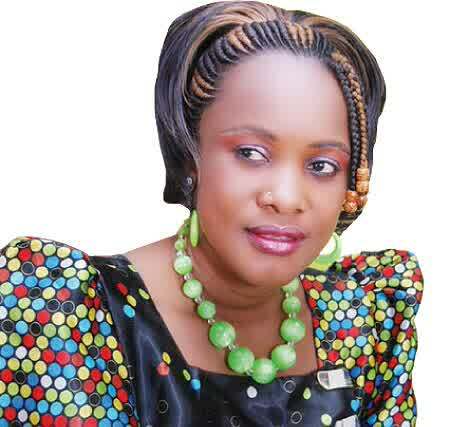 The event also featured an award ceremony that saw several stake holders walk away with accolades in various categories. 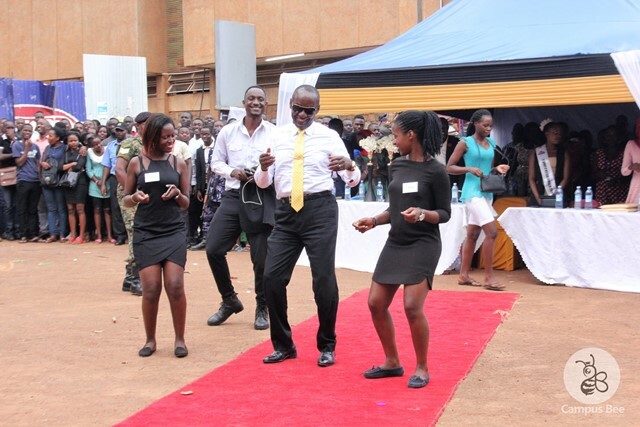 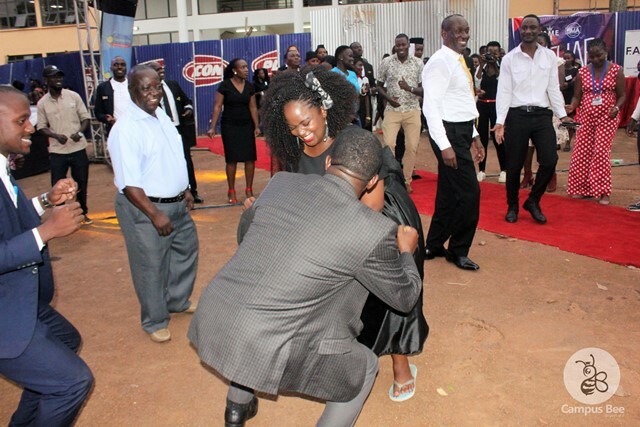 There was also a silent disco experience that got Mukula and other revelers into their dancing shoes. 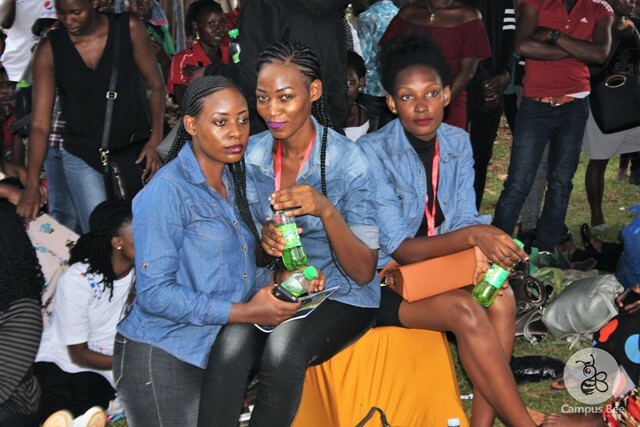 Later in the night, singers Jose Chameleone, Nina Roz, B2C, Pastor Wilson Bugembe, MC Kats, John Blaq all stormed the stage to perform their hit songs that made the night more colorful.